 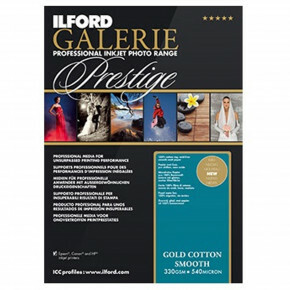 Ilford Galerie Prestige Gold Cotton Smooth 25 Sheets 13x19"
Ilford Ilford Galerie Prestige Gold Cotton Smooth 25 Sheets 13x19"
GALERIE Prestige Gold Cotton papers lead the way for professional fine art printing. 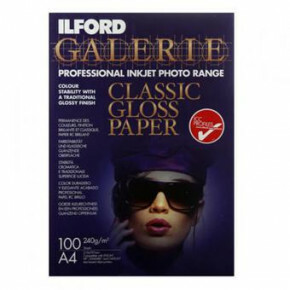 With a textured and smooth offering, these mould made, 100% cotton rag papers have been crafted specifically to meet the needs of fine art photographers who want the confidence that the media they use will deliver accurate and dynamic results time after time. 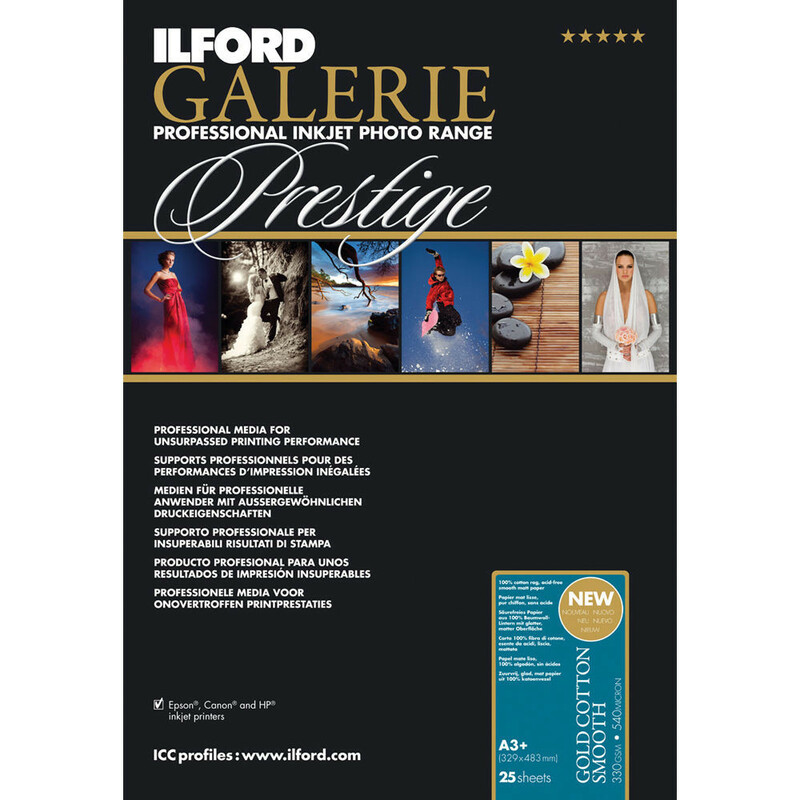 With no optical brighteners and the longevity and image stability required for the very best in fine art printing, Gold Cotton Smooth is the perfect choice for crisp detail while Gold Cotton Textured features a contoured surface for more creative expression. 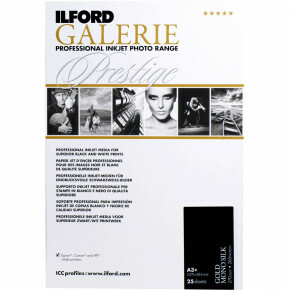 These additions to the Prestige line-up meet the exacting standards required to receive the “Gold” moniker and feature surfaces that can stand up to any artistic vision while ensuring vivid, archival-quality image rendition for portfolios, prints-for-sale, as well as gallery and museum-quality prints. 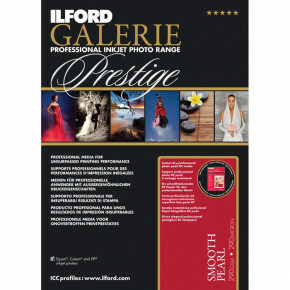 Gold Cotton Smooth is available in sheets and rolls and is compatible with pigment based printers.